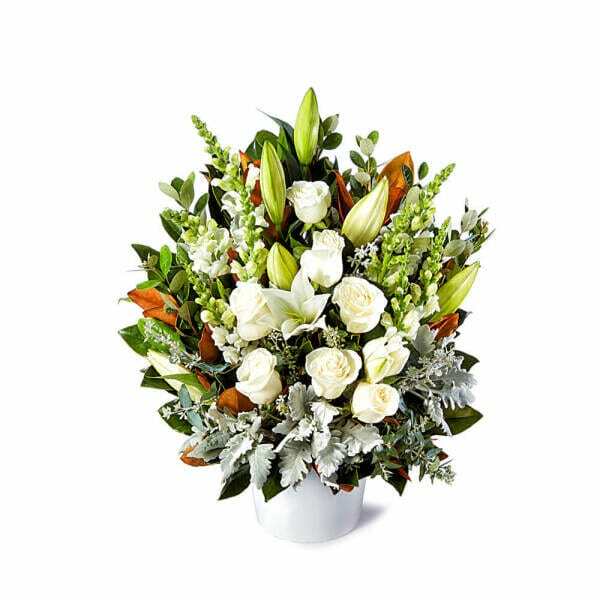 Looking for same day flower delivery service St Albans? 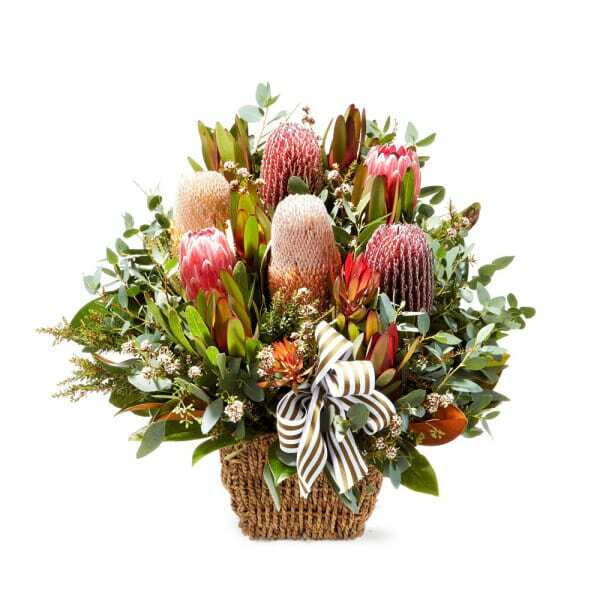 Flowers for Everyone is a reliable online St Albans florist that offers same day flower delivery across St Albans and other suburbs. 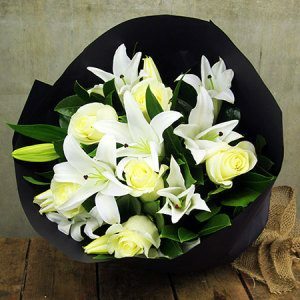 We deliver flowers to churches, funeral homes, private homes, offices, etc. 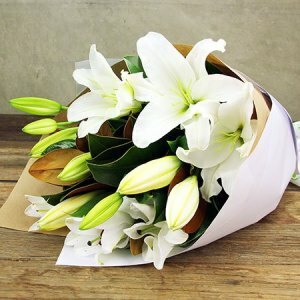 Place your orders and we’ll get your flowers delivered, right on time, every time! 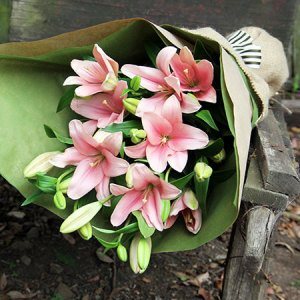 Worried about ordering flowers online? 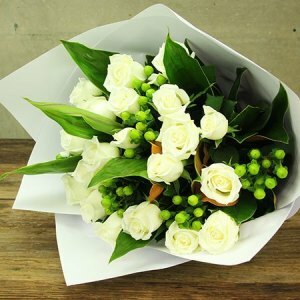 You can completely count on Flowers for Everyone. 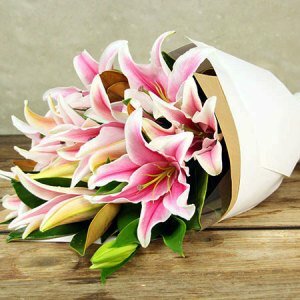 We are dedicated to offer top quality flowers for all occasions. 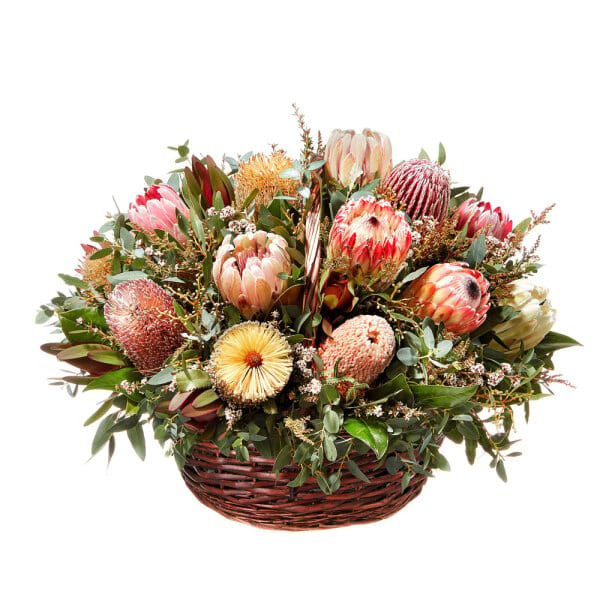 We handpick flowers from the local flower market and create gorgeous floral arrangements that are sure to impress. 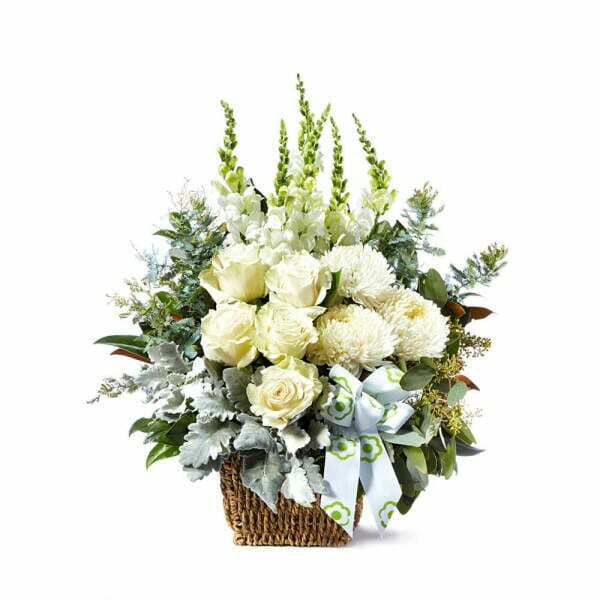 So whether you are missing your family back home or you want to say “sorry” to a friend or welcome a new baby, you can find the perfect flowers only at Flowers for Everyone. 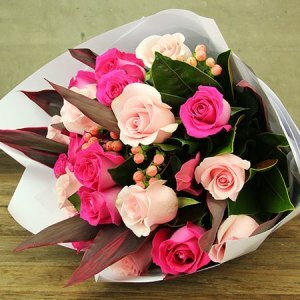 What’s more — we deliver flowers across Melbourne at an affordable charge of $10! 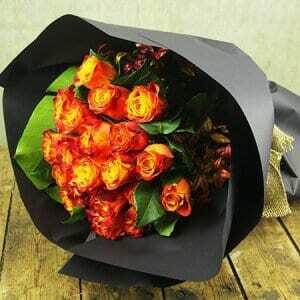 We accept same day flower delivery requests as late as 2 p.m. on weekdays, so you will never miss out a chance to wish your near and dear ones. 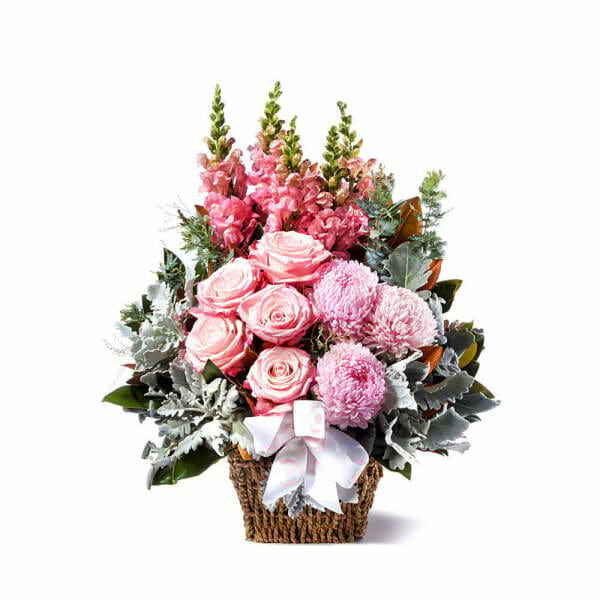 We also offer an extensive range of additional gifts that include luxury hampers, teddy bears, French champagne, balloons, chocolates and a lot more. 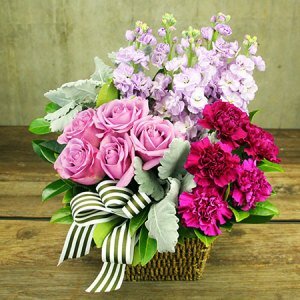 Combine any of these with your bouquet and make your loved ones feel even more special. St Albans is located north west of Melbourne’s central business district and is home to a mixed population that includes people from different races and ages. Overall St Albans has a friendly and lively environment. With excellent schools, amazing medical facilities and several recreational options, you can spend the best time of your life in St Albans. Whether you are a tourist or a resident, you will never want to leave this suburb. 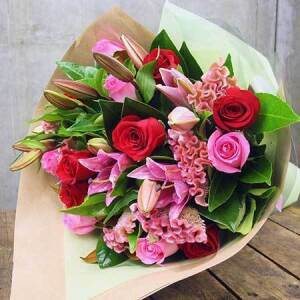 To send fresh flowers and gifts anywhere in St. Albans or any other suburb in Melbourne, Flowers for Everyone is the name you can trust completely. 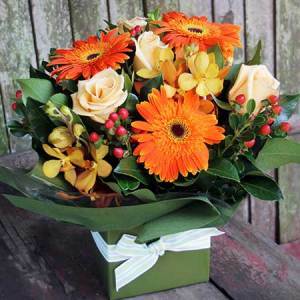 Try our services and see for yourself!